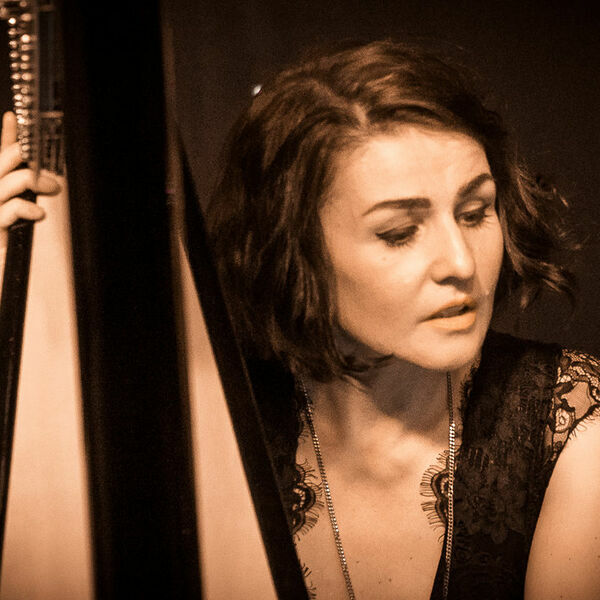 Harpist Alina joins the show to share with us the fascinating story her life and her very interesting past (8 mins). We chat about her album, Inspiration (2018), and her new project, HipHarpCollective. We also feature an exceptional amount of Gareth Lockrane’s flute playing. As always, this is not to be missed! Episode 88 if you're keeping count!